Grigio Telesto in varying light. If I recall correctly, it's non-metallic unlike slate. Is slate Grey metallic? I thought both Grigio Telesto and slate were non metallic. Pretty sure that conflicts with "Not alienating future buyers/future value"
People skipped a lot of key info in post #1.
i read it and ignored it. I would choose Superior Red or Meerblau. Oslo or Maritime... the latter if going mag. Oslo over the silver is just stunning - there’s an example on here in the first few pages. 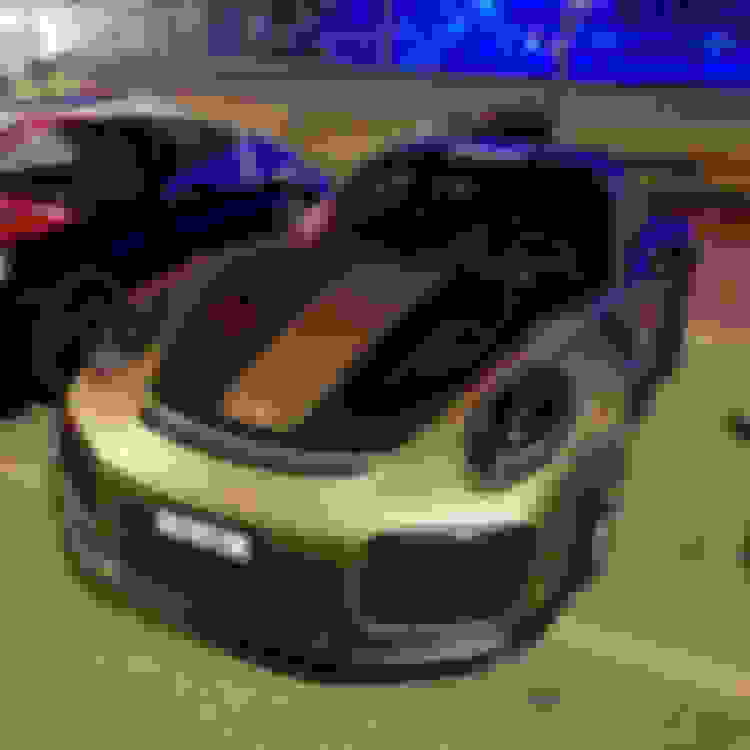 Anyone know what colour this is? I know lol... I appreciate all the help though. The gold 2RS is on the gram, but I can’t remember the color. It’s not the Chinese turbo special edition gold though. #painttosample is a great way to see cars. I am part of the green team so I am not that much help here unfortunately. Alex Grey is another good grey in my view. 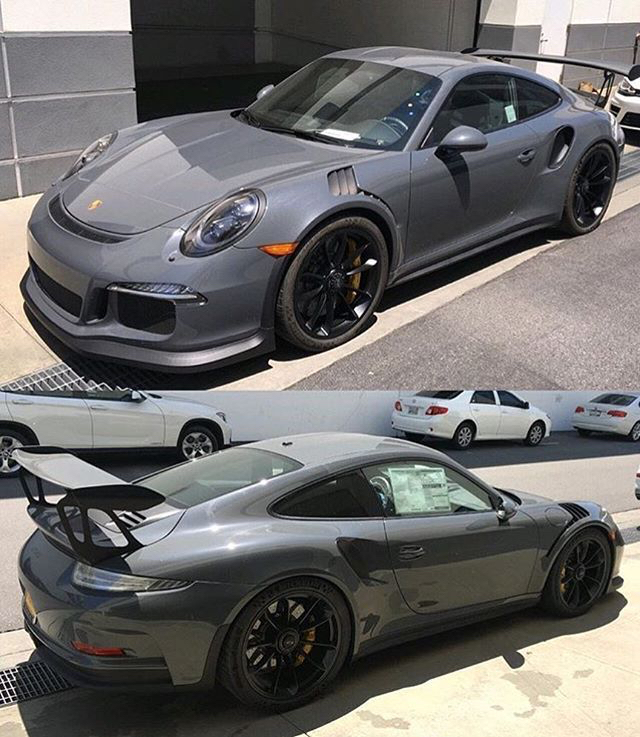 Nardo, Sport Classic, Fashion (mode grau), Carbon all non-metallic shades of gray on PTS list. Steel gray is nice also. 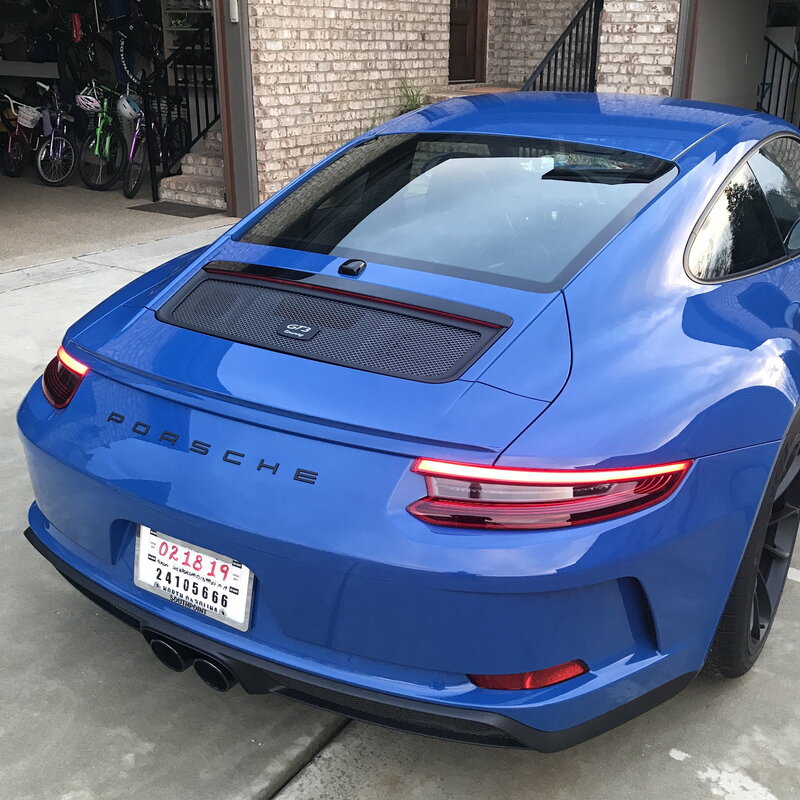 HIGHLY recommend Iris Blue Metallic! Classic Porsche colour, possible the only 3RS with it. Check out PTSRS Instagram post from February 7th. A unique GT2 RS. Enjoy! If I could have gotten PTS on my Touring, I would have went with Yachting Blue Metallic and Platinum Wheels. There are pics of a recent 2RS in Yachting Blue around here somewhere. I found the color stunning regardless whether its on an understated Touring or an extroverted RS.